Light industrial log wall mural produced by 1Wall. 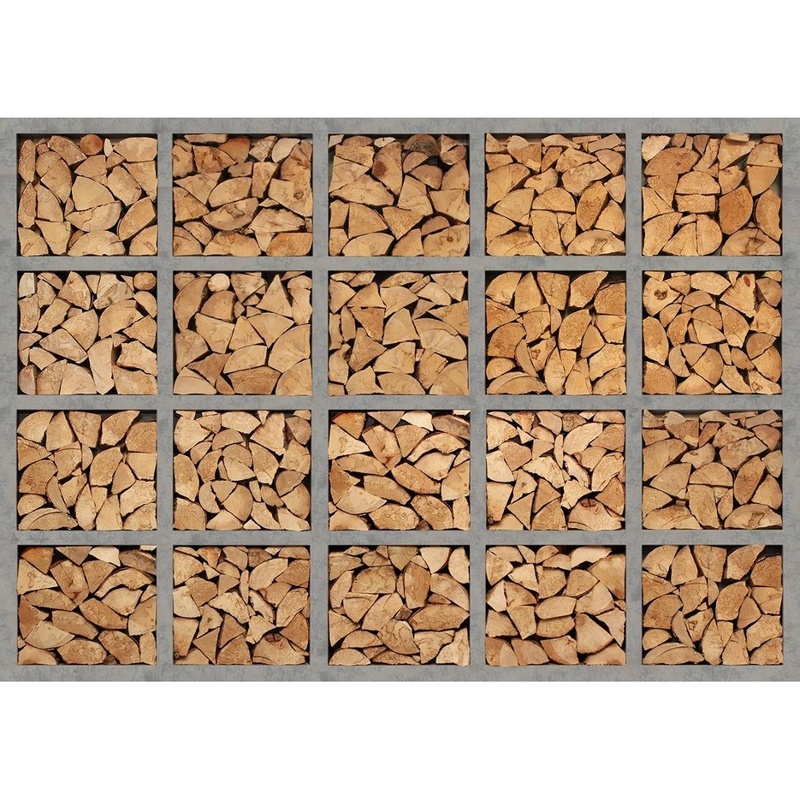 A wall of logs set behind a metal bay. Perfect for modern or rustic houses. Great to add a homely feeling to any room throughout your home.